The Cobb County high school games of the season are still weeks away, but practices are underway in the peak of summer's heat. East Cobb news. 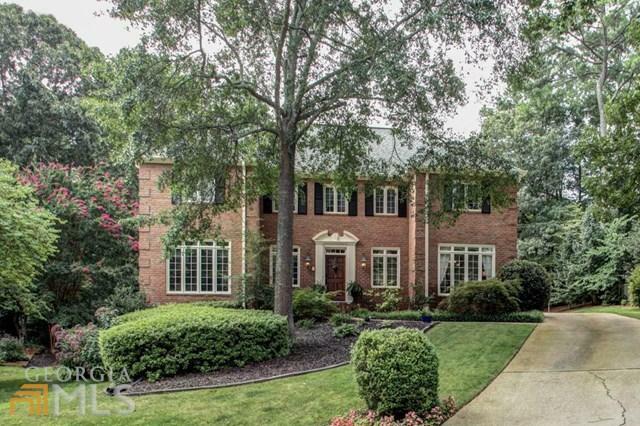 With the economy on the rebound, more and more Cobb homes are for sale. 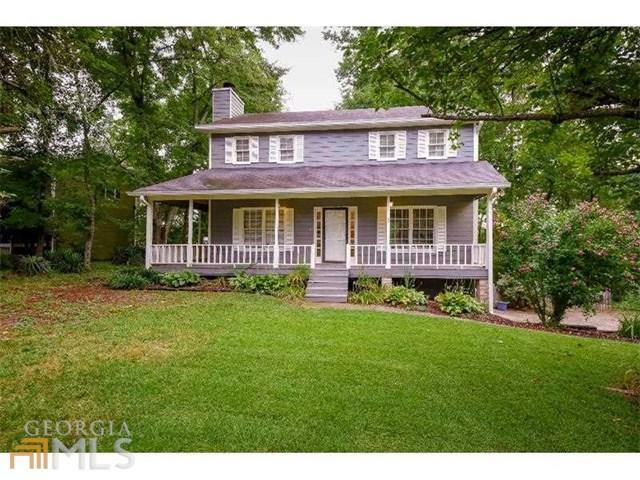 Find Cobb County new homes now. Since 1999, East Cobb Online has brought you East Cobb County News on a daily basis. 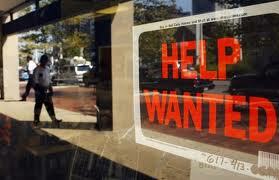 Quick and easy East Cobb newspaper headlines, real estate and information for those on the go. Marietta newspaper headlines as well. Snug Harbor, Marietta home, $289,000, four bedrooms, three bath. 2442 Josh Ct, 30064 home, $84,500, three bedrooms, two bath. 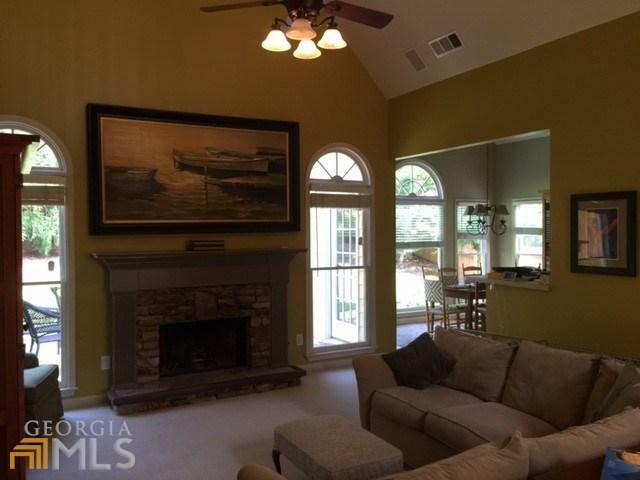 3360 Stovehill Ct, East Cobb home, $615,000, four bedrooms, four bath. 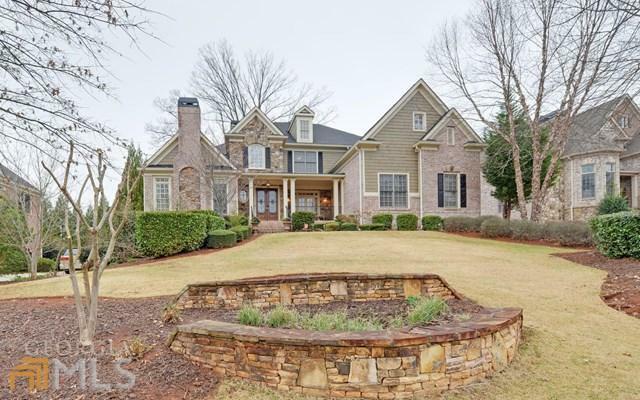 2509 Canopy Court, East Cobb home, $735,000, Stacked Stone Front Porch, Dramatic Foyer..
4945 Hawk Ct Ne, Marietta home, $735,000, three bedrooms and three baths. 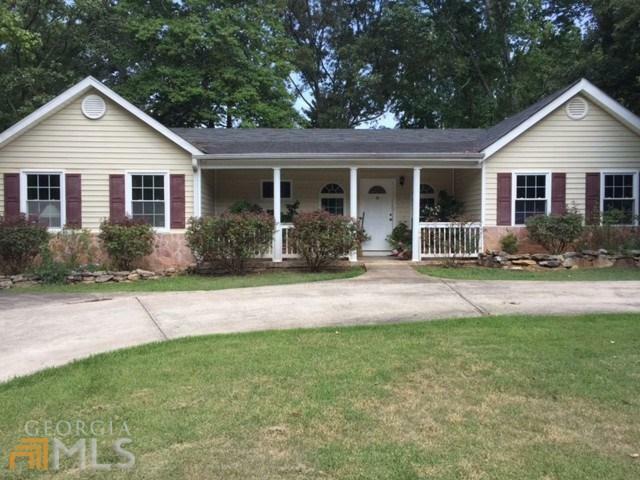 3415 Davis Rd, Marietta home, $250,000, three bedrooms, three bath. 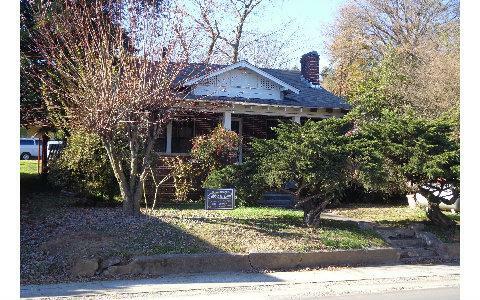 283 North Main Street in downtown Ellijay, $69,900. 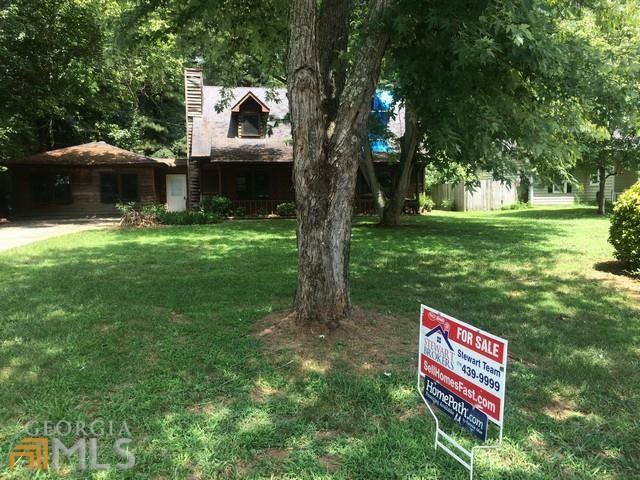 Ellijay home located just off the Square. 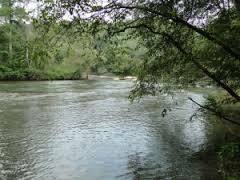 Are you ready to live close to town then here is your chance. What's that old expression? 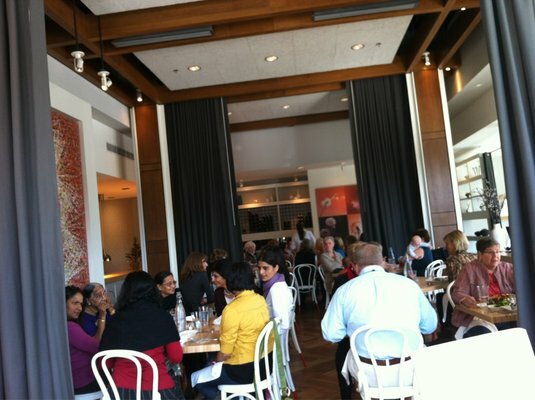 If you don't like the weather as is, just wait a few minutes, even in East Cobb News.